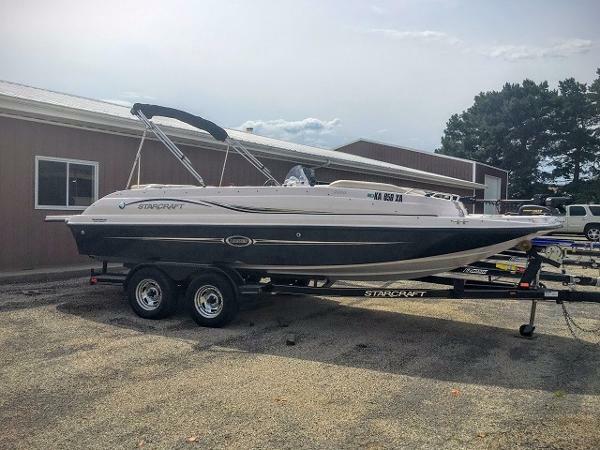 2015 Starcraft 2000 IO Limited Whether you crave performance, comfort or fun, this Limited 2000 I/O Deckboat by Starcraft has it all. 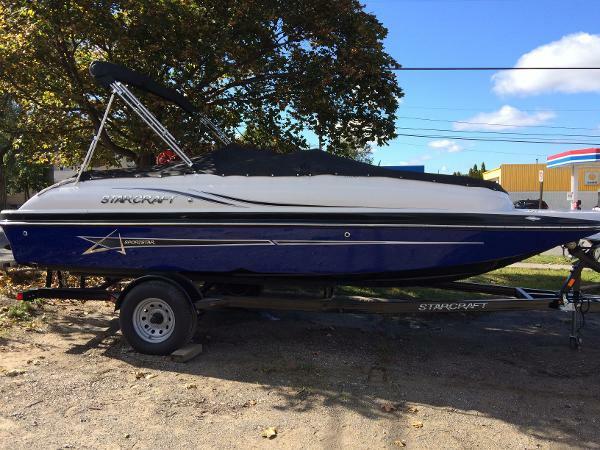 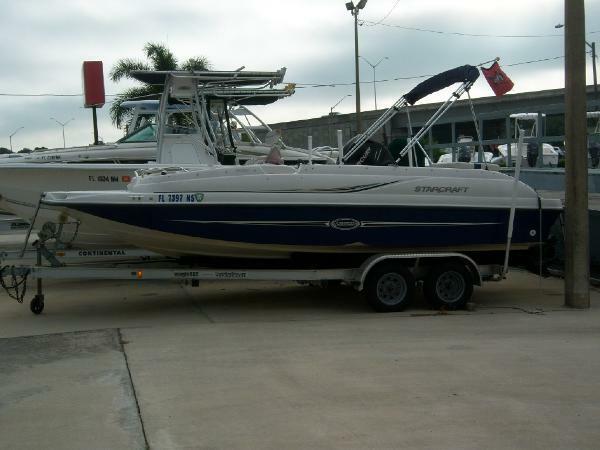 2007 Starcraft 2000 IO Limited Powered by a fuel efficient Mercruiser 3.0 with an alpha drive. 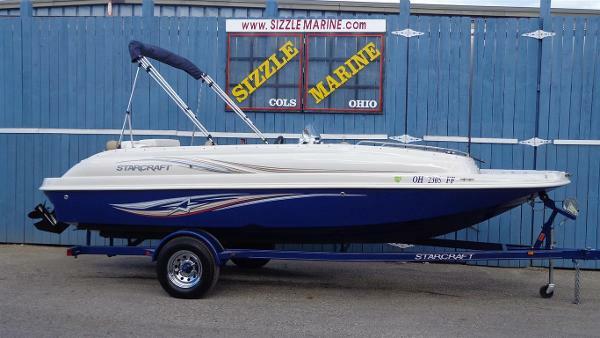 It is sitting on an aluminum trailer and ready for fun.